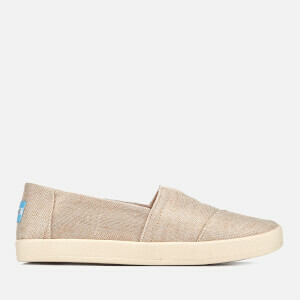 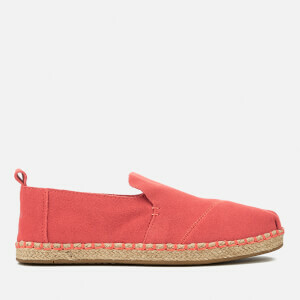 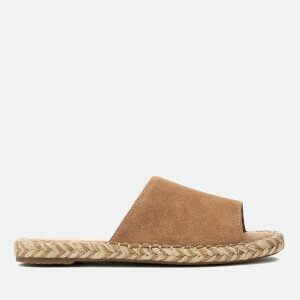 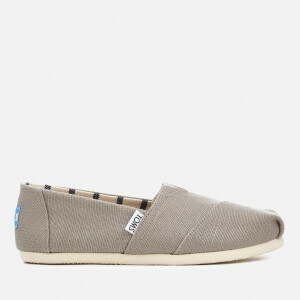 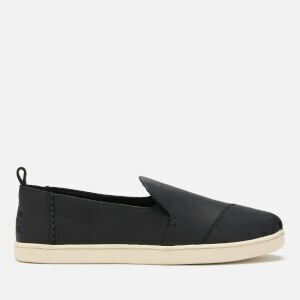 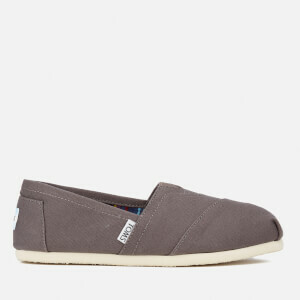 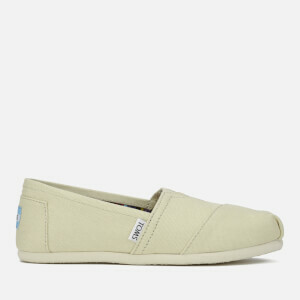 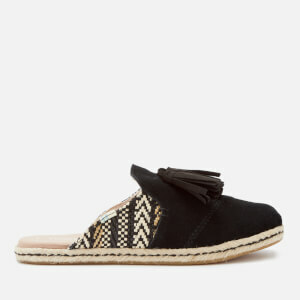 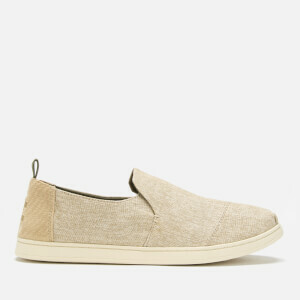 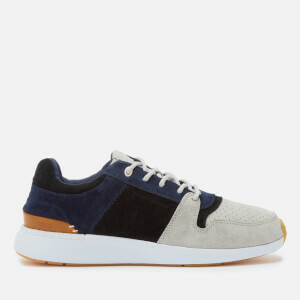 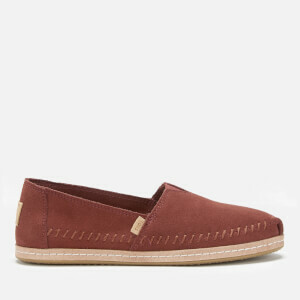 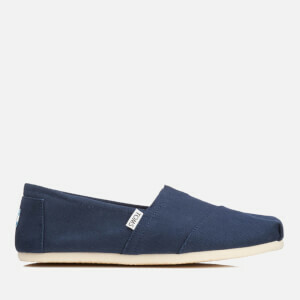 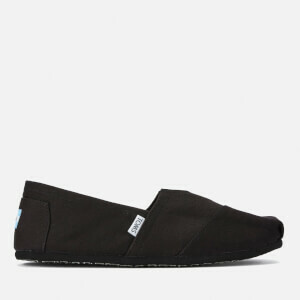 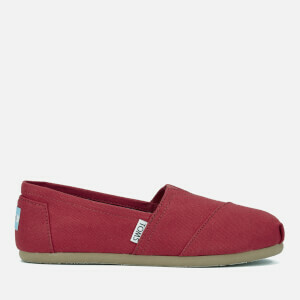 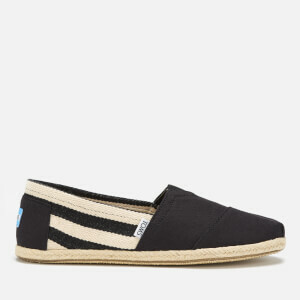 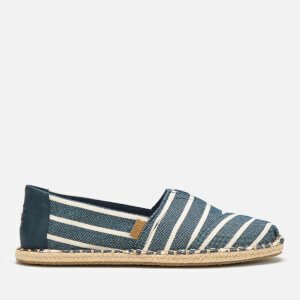 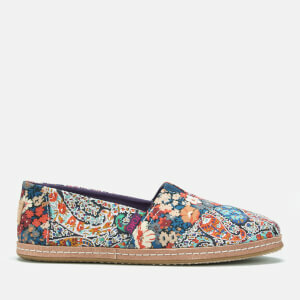 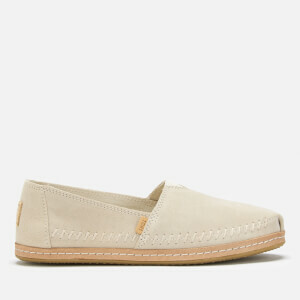 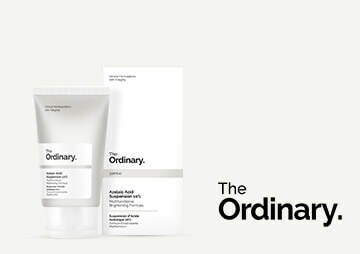 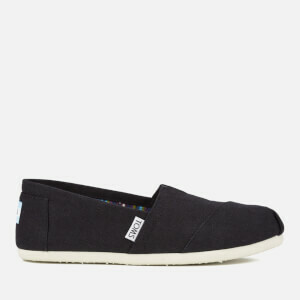 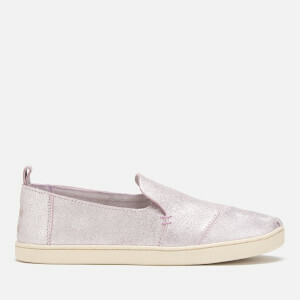 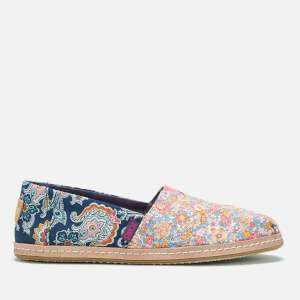 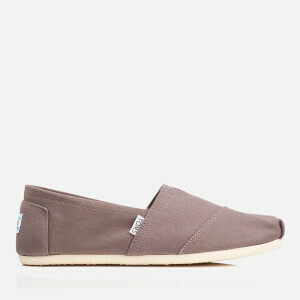 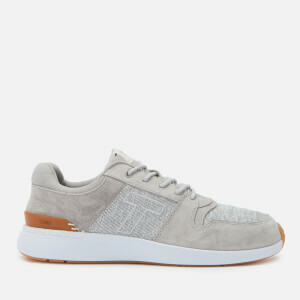 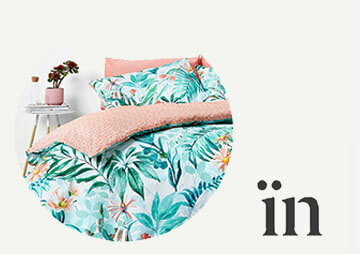 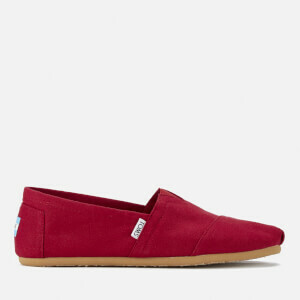 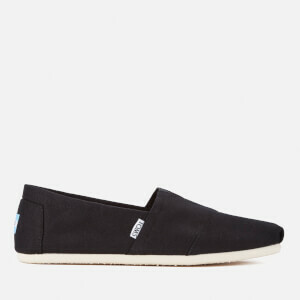 Founded in 2006 by Blake Mycoskie, TOMS is an international footwear brand developed with the unique One for One™ business model. 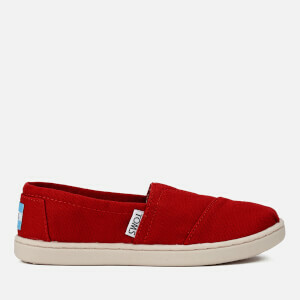 The One for One™ model ensures that for every single pair of TOMS shoes purchased around the world, one pair of TOMS is gifted to children in need of shoes; in just 10 years, TOMS has gifted over 60 million pairs of shoes to children without any shoes. 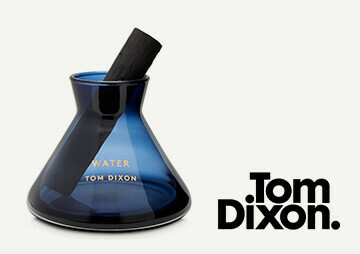 TOMS was born accidentally while Mycoskie was travelling around Argentina in 2006. 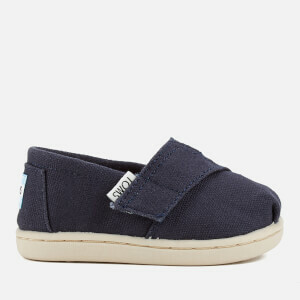 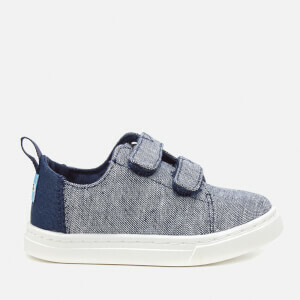 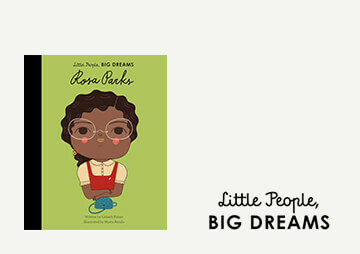 Saddened by the children he saw walking the dirty streets without any footwear, Mycoskie came up with the idea to create a for-profit business that was sustainable while also being able to help these children. 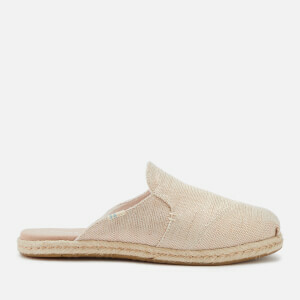 The shoes he created were also inspired by his travels around Argentina; Mycoskie designed slip-on canvas espadrilles with durable rubber soles that would be able to endure the difficult terrain where these children lived. 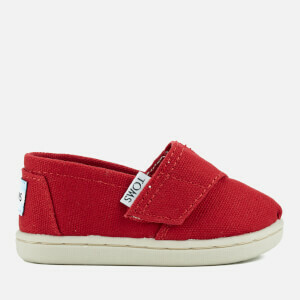 TOMS shoes were an instant success, eventually being expanded into a huge range of styles before broadening out with boots, trainers and eventually eyewear and bags. 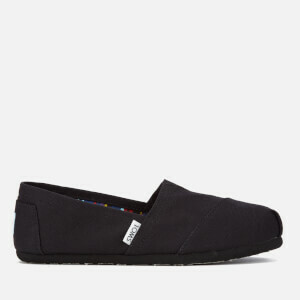 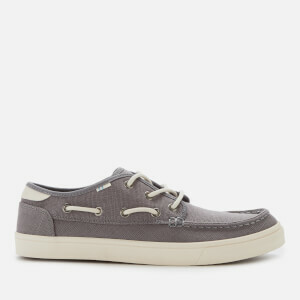 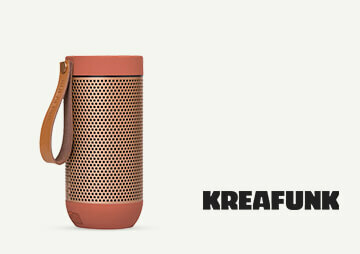 The TOMS footwear collection at The Hut comprises a comprehensive range of shoes taking in TOMS' development into a worldwide player in the footwear world. From classic slip-on shoes to boots and trainers, shop TOMS shoes at The Hut today with free UK and international delivery available.